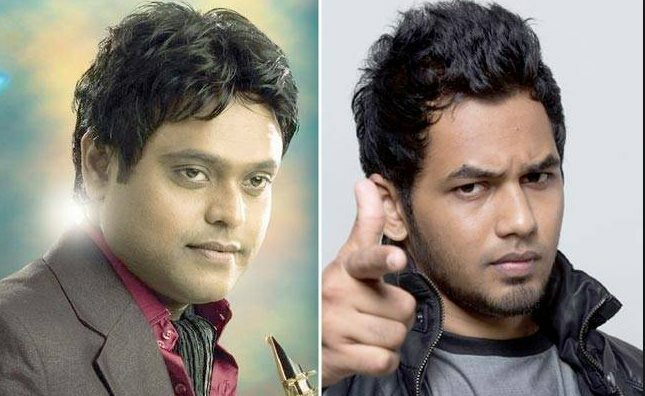 In an apparent bid to infuse fresh blood into the music of his upcoming film, cinematographer-director K V Anand has roped in young composer Hiphop Tamizha Aadhi. Except his directorial debut ‘Kana Kanden’, which had music by Vidyasgar, all other films of Anand (‘Ayan’, ‘Ko’, ‘Maattrraan’ and ‘Anegan’) had musical score by Harris Jayaraj, it is to be noted. Expressing happiness about joining forces with Anand, Hiphop Tamizha has posted a selfie of him with the director on the social media. Meanwhile, the new film is said to be a political thriller on the lines of ‘Ko’. The yet untitled movie will have Vijay Sethupathi and T Rajendhar in lead roles and it will be produced by AGS Entertainment. A leading actress will be the heroine, it is said. Shooting is expected to commence soon.